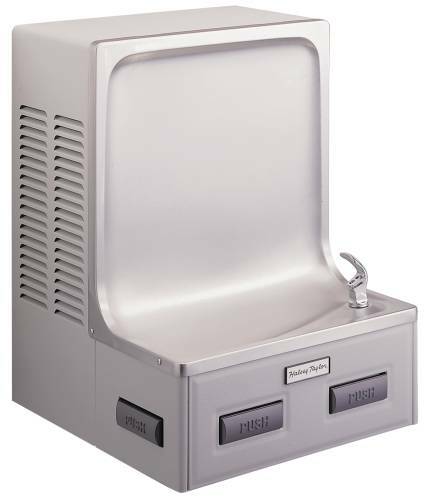 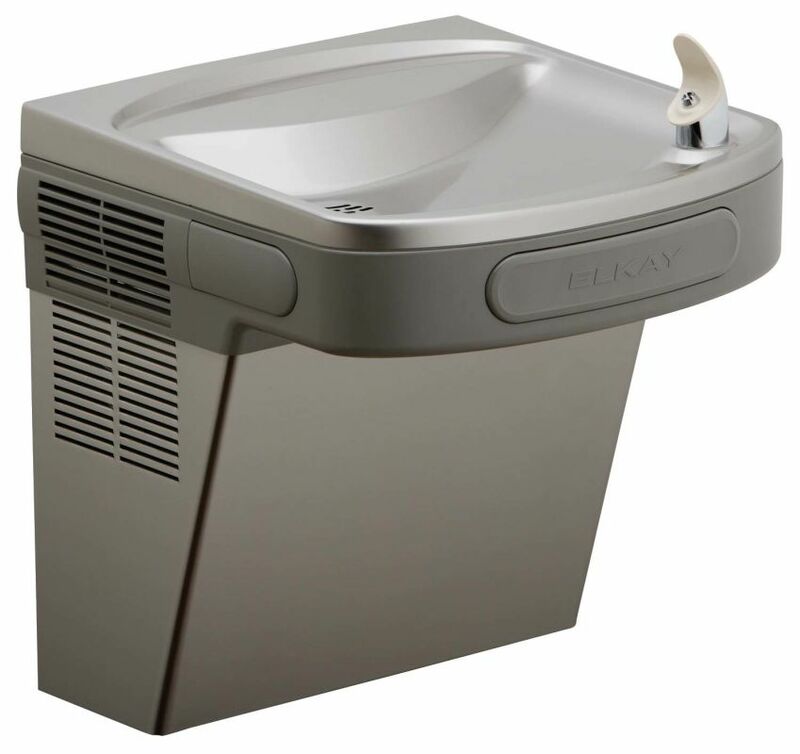 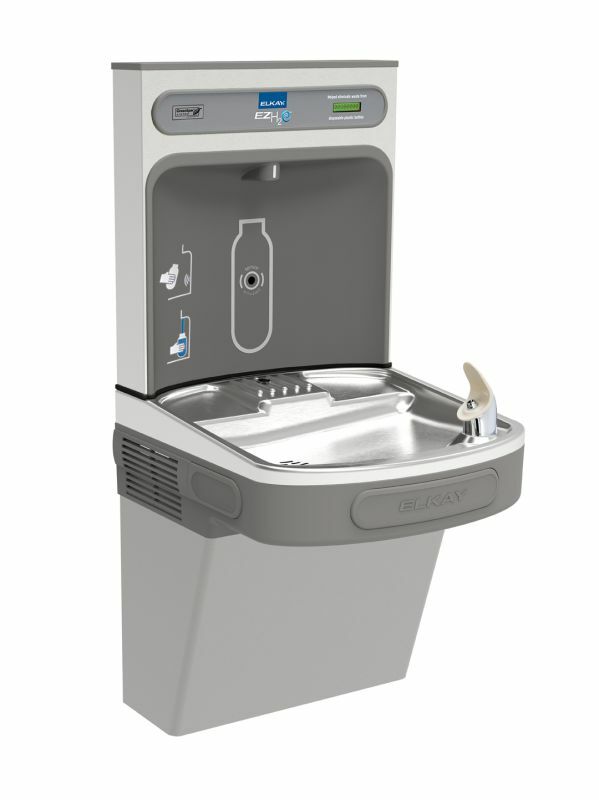 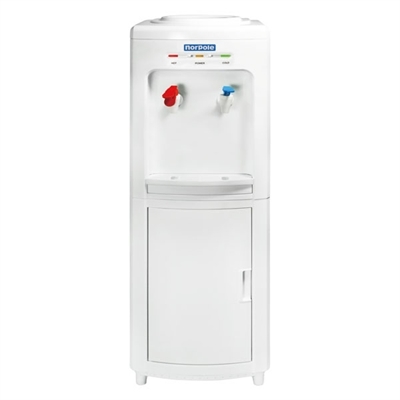 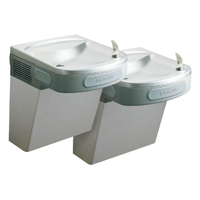 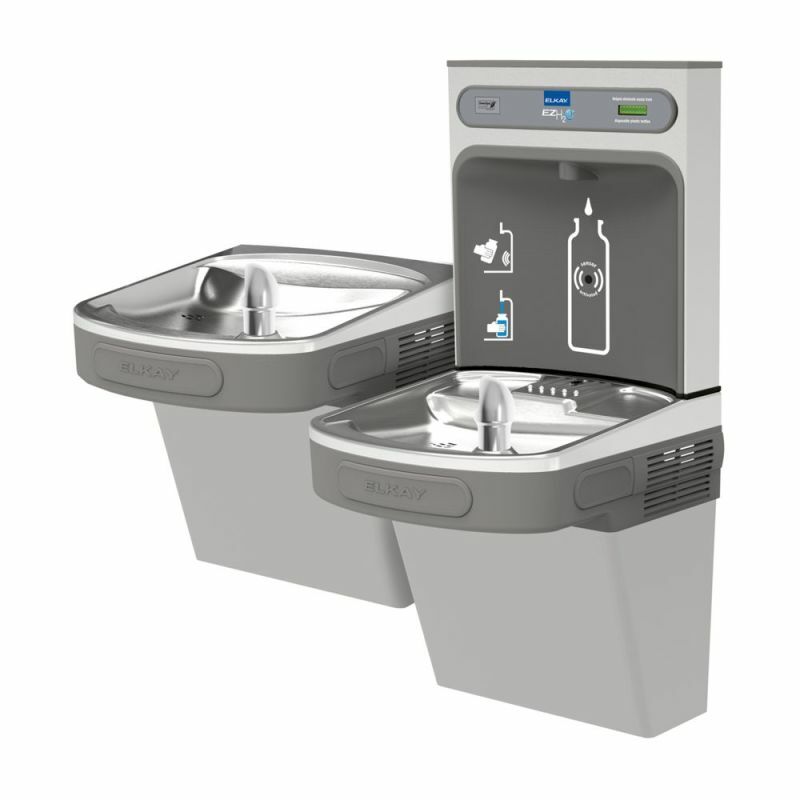 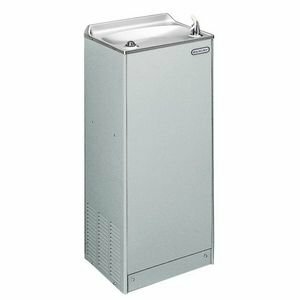 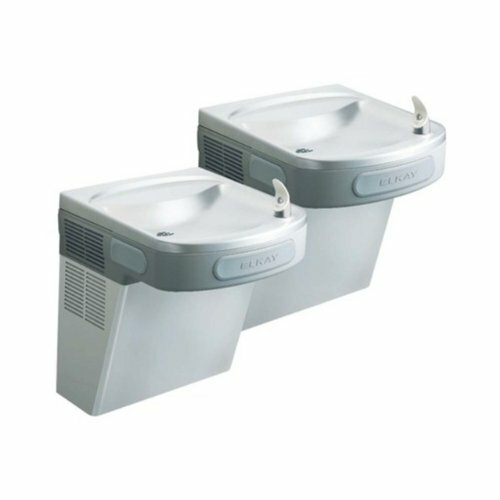 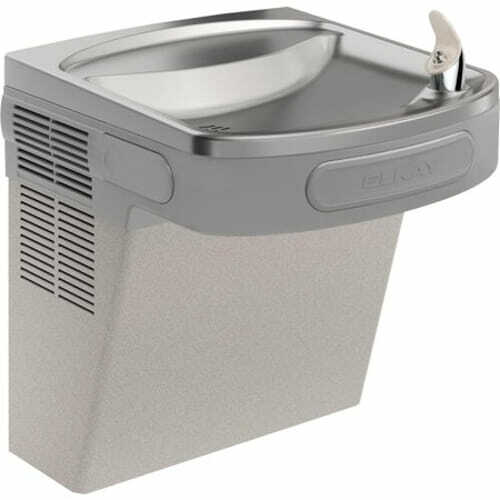 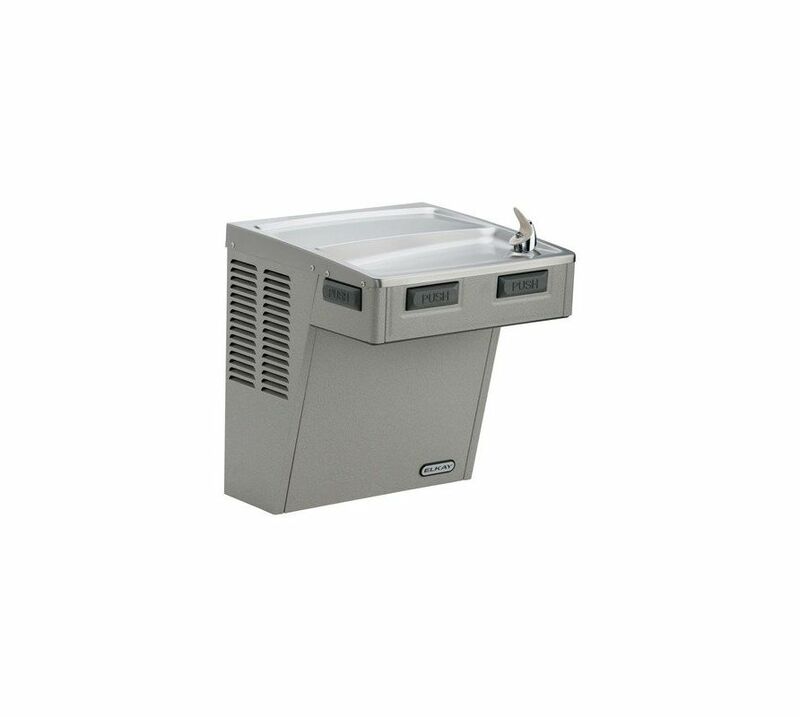 Exclusive Halsey Taylor Double Bubbler� | Glass Filler and Foot Pedal Field Kits Available | Standard Finish Is Plantinum Vinyl | Installs Free Standing Or Wall Tight | Air Condensing Cooling | Shipping Wt. 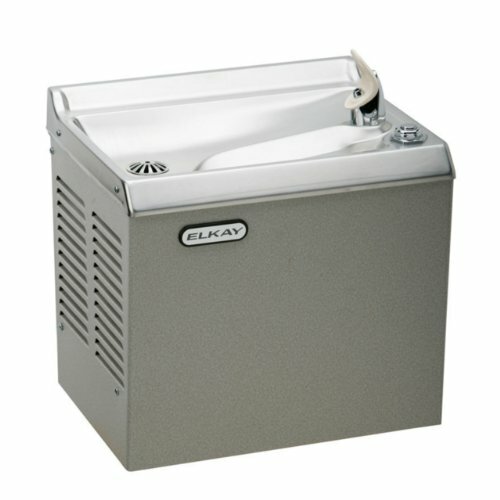 Is 73 Lbs. 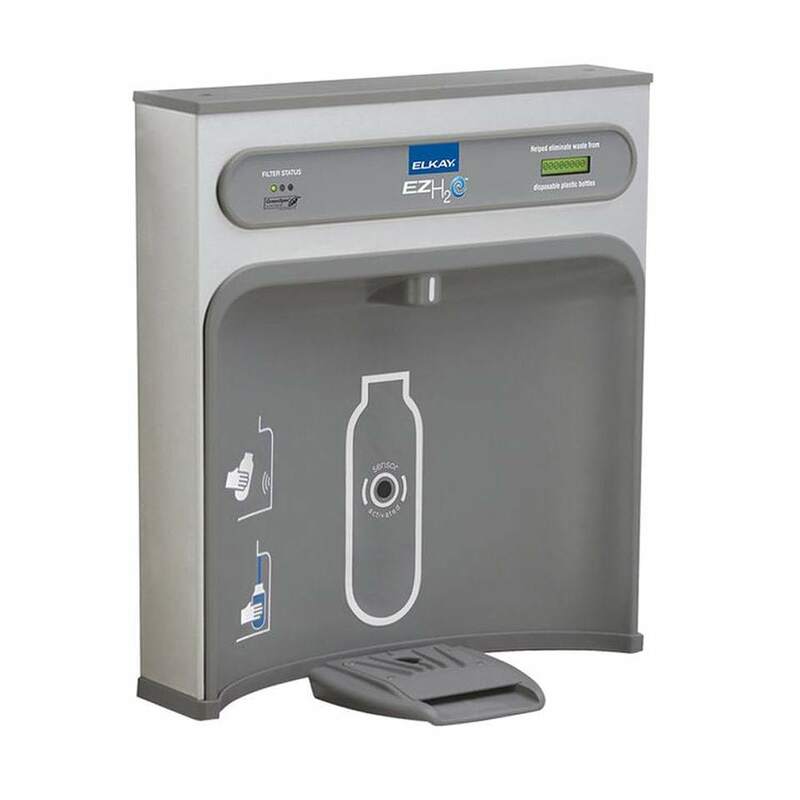 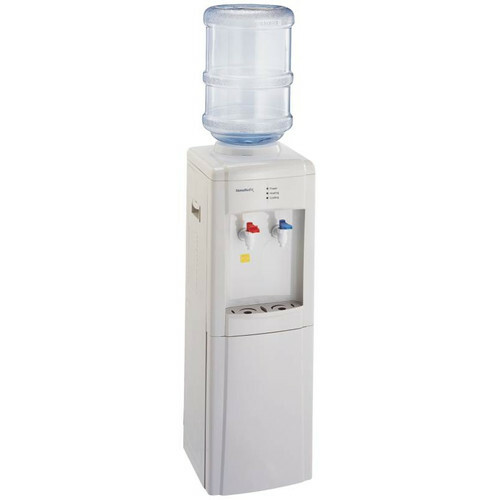 Use in conjunction with OAS504791, the Oasis Electronic Hands-Free Bottle Filler Retro Fit Kit. 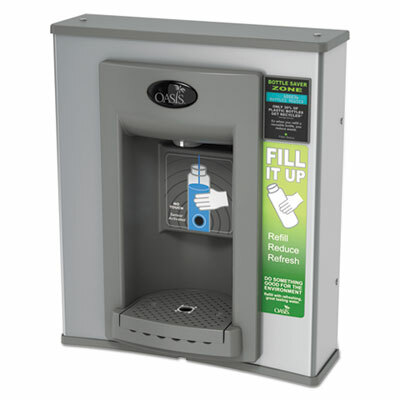 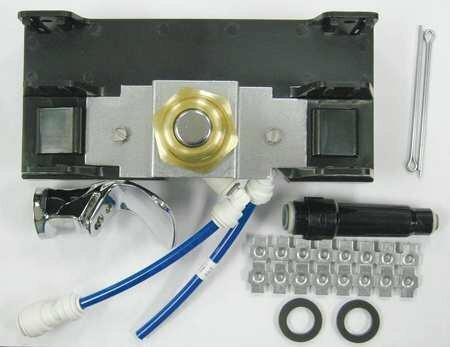 Gasket ensures a proper fit for the Oasis Electronic Hands-Free Bottle Filler Retro Fit unit. 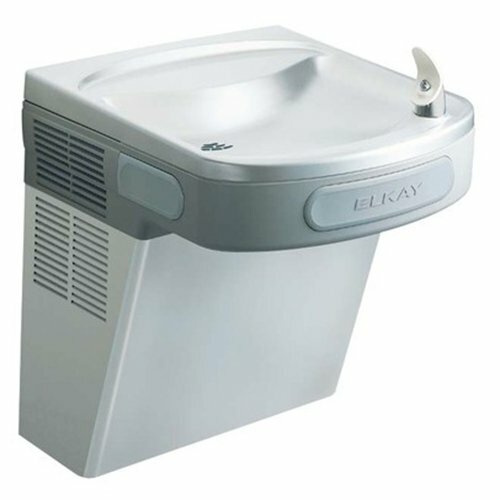 Series Name: Elkay/Halsey Taylor. 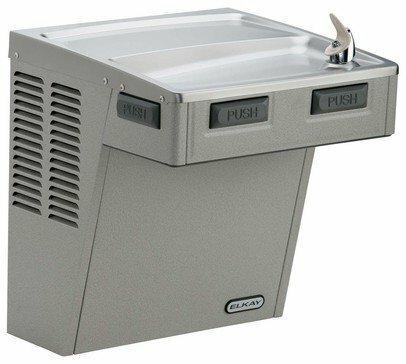 Designed for Easy Access and Operation with an "Easy Touch" Push bar, front only. 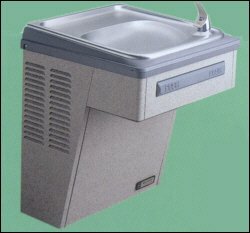 Water system free of lead-containing brass parts. 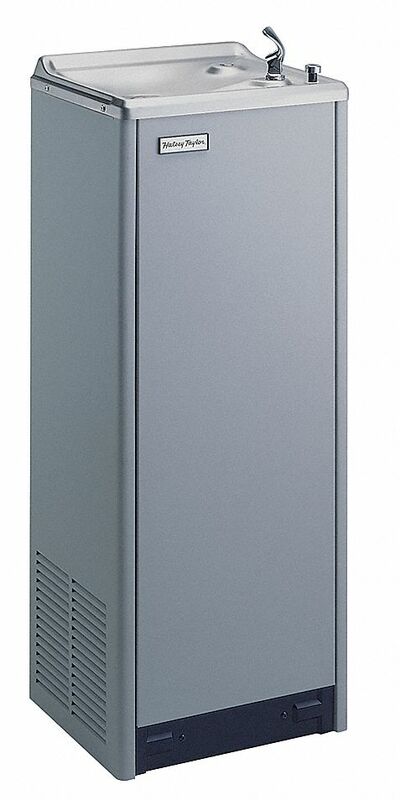 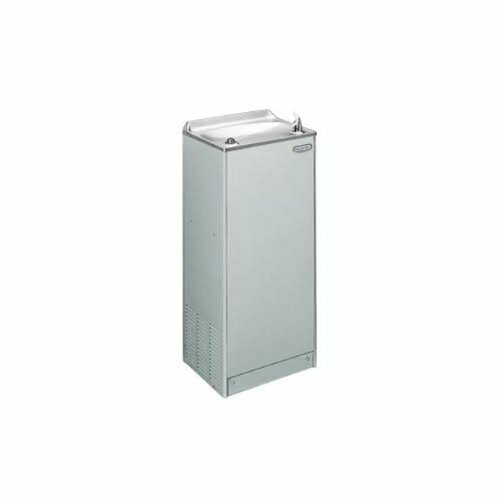 Uses HFC-134a refrigerant. 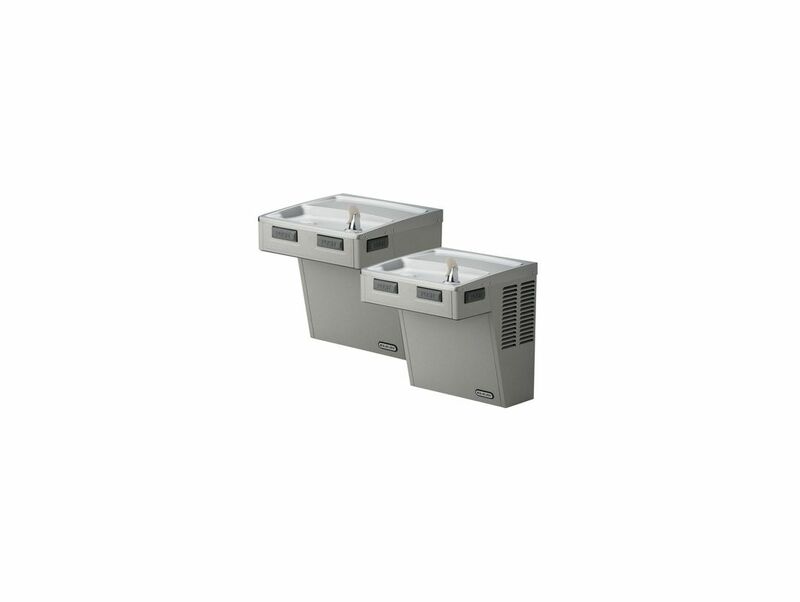 Basin is one-piece stainless steel with integral drain grid and embossed bubbler pad. 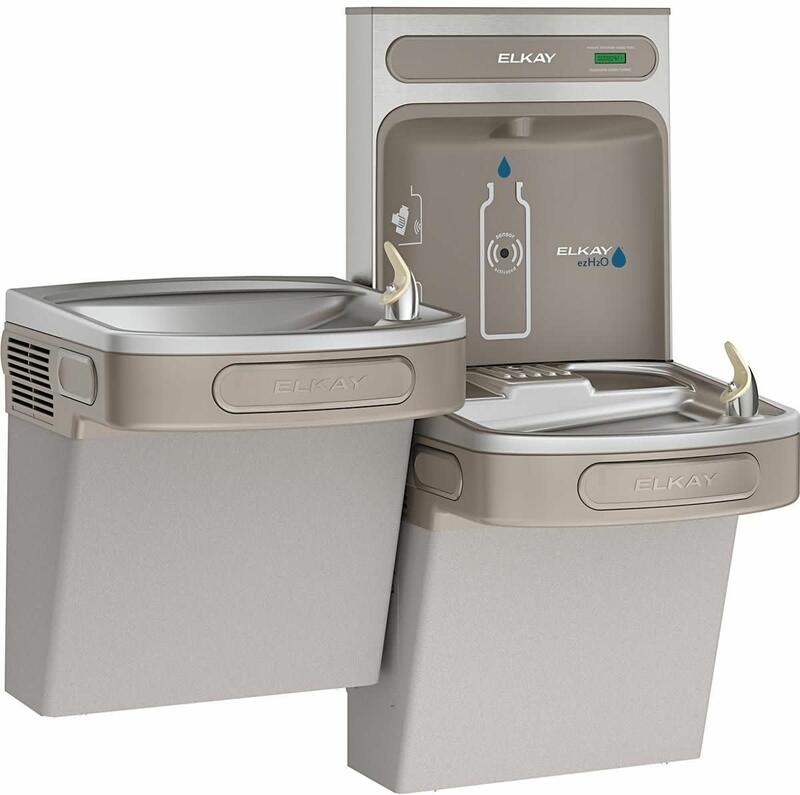 Flex0Guard safety bubbler. 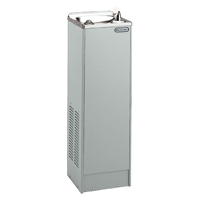 Non-pressurized cooling tank. 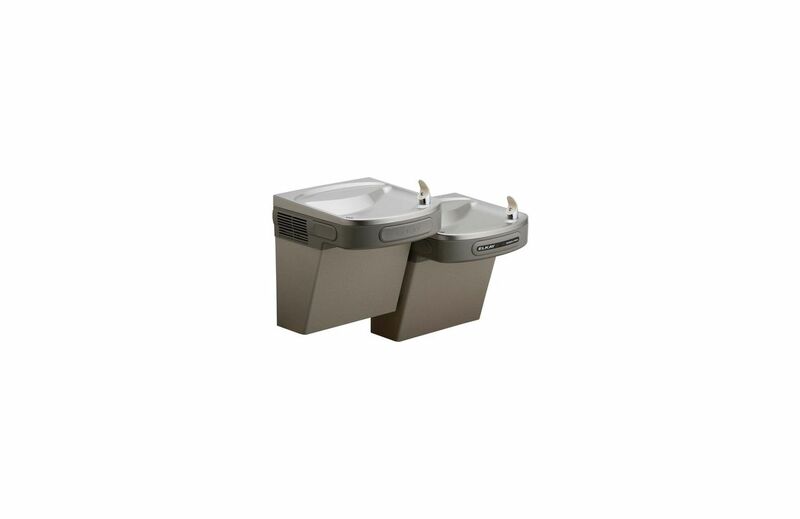 Universal design makes installation to existing plumbing systems quick and easy. 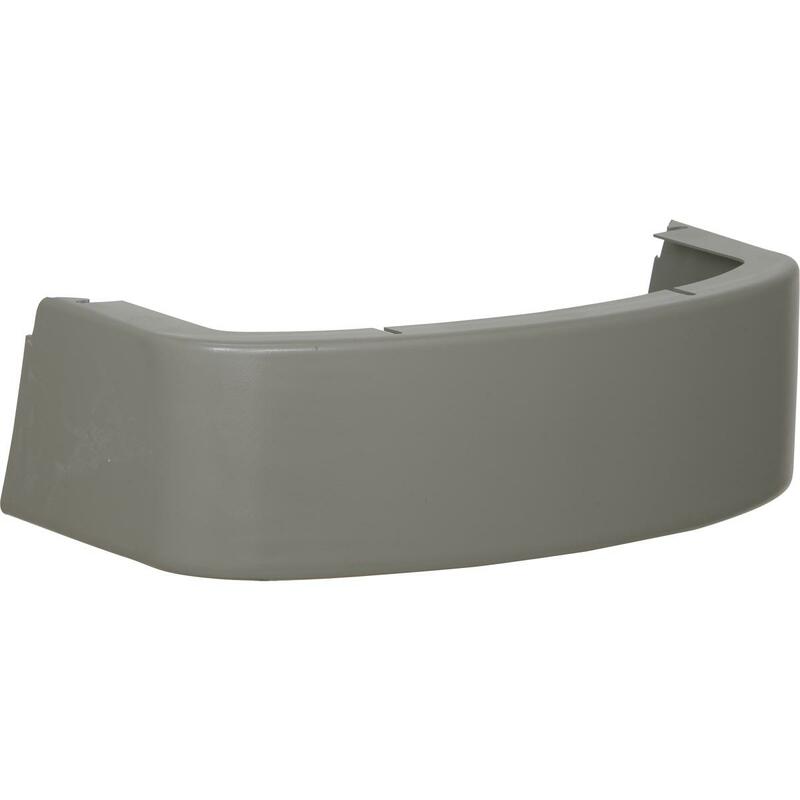 Installation: Cabinet design allows for flush-to-wall mounting. 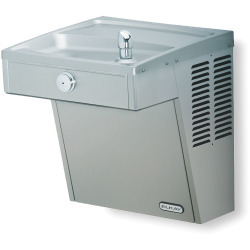 No Recess space is required.